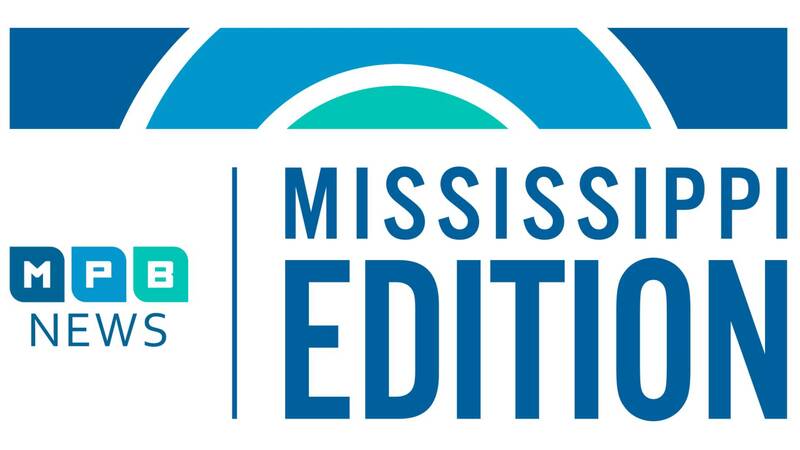 Mississippi could once again have the most restrictive abortion regulations in the country. Hear the personal abortion story of one woman who says the proposed law is a bad idea. Then, experts urge Mississippi parents to be on the lookout for signs of teen dating violence. Plus, could Mississippi folklorist Bill Ferris take home a Grammy Award this weekend? We'll hear from him.